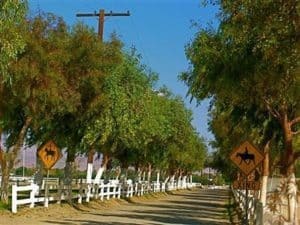 All Coachella Valley equestrians are watching as trailers and horses begin pulling into the Eastern Coachella Valley. That’s great news for all our desert residents because, like the Coachella Music Festival, the horsey group brings in ALOT of business. Rentals, real estate sales, farm leases and sales all jump, not to mention the local boutiques, movie theaters, restaurants, stores, parks and museums all see more visitors. Equestrians, like our seasonal snowbirds support our desert economy! The Thermal HITS show grounds is full with the hundreds of horses and visitors coming to the beautiful grounds to stable at or watch the classes. Don’t wait, come on out..make it one weekend at the Polo fields, and the next at the Horse show. 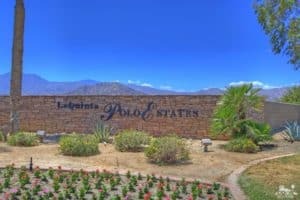 Check out this amazing equestrian farm in Thermal..just REDUCED $300,000 to $2,600,000! !